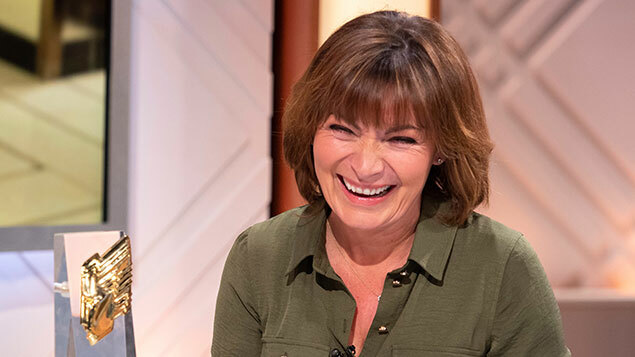 The television presenter Lorraine Kelly has defeated HMRC at an IR35 tax tribunal after successfully appealing a tax bill of 1.2 million. Kelly used a limited company, Albatel Ltd, for her engagements with ITV Breakfast between September 2012 and July 2017. HMRC claimed that there had been a “direct contract” between her and ITV Breakfast during that period and so she owed income tax and National Insurance contributions for that period totalling £899,912.95 and £312,615.54 respectively. However, judge Jennifer Dean said that control was the key factor in deciding whether this was the case – and came to the conclusion that HMRC could not prove that ITV Breakfast was controlling Kelly as though she was an employee. 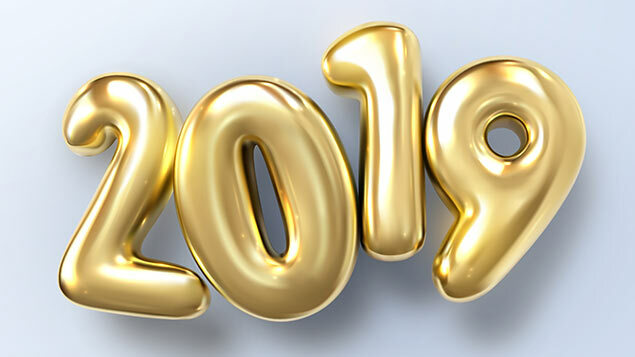 In March, the government unveiled a series of reforms to off-payroll working in the private sector, and published a consultation seeking views on extending changes already present in the public sector to private-sector employers. Measures were introduced in 2017 in the public sector to prevent employers from using off-payroll contractors to reduce their tax and national insurance liabilities. In this tribunal, Kelly’s tax barrister Keith Gordon argued that HMRC’s definition of control was flawed, comparing her arrangement with ITV as similar to an actor appearing in a 12-month run of a West End show. Joe Tully, managing director of law firm Brookson Legal, said this was a “high-profile defeat” for HMRC. “Lorraine Kelly has won this case because HMRC wasn’t able to prove that ITV was controlling her as if she were an employee. 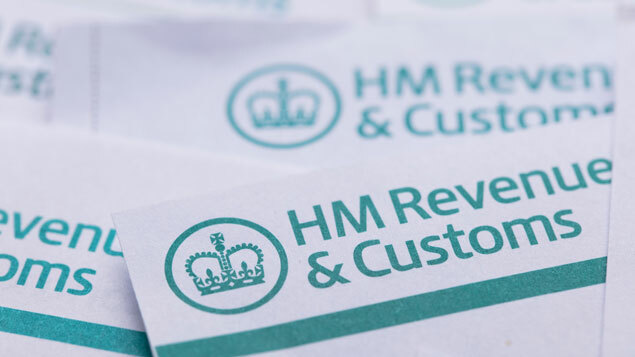 The question of control is key to determining if a person is employed or self-employed and clearly HMRC has struggled with interpreting this,” he said. 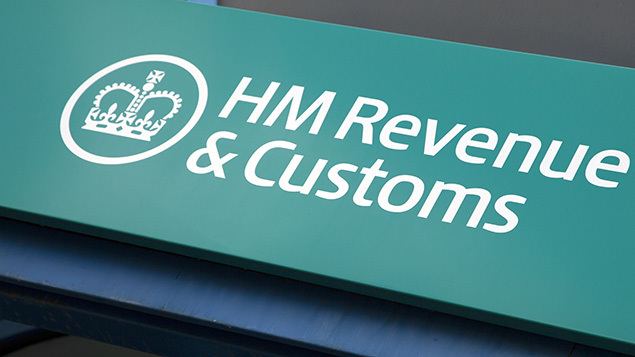 HMRC has already probed the tax affairs of hundreds of TV presenters. Last year, a National Audit Office report revealed that, according to the government’s Check Employment Status for Tax (CEST) tool, 92% of BBC presenters working under their own companies would be “employed for tax purposes”.